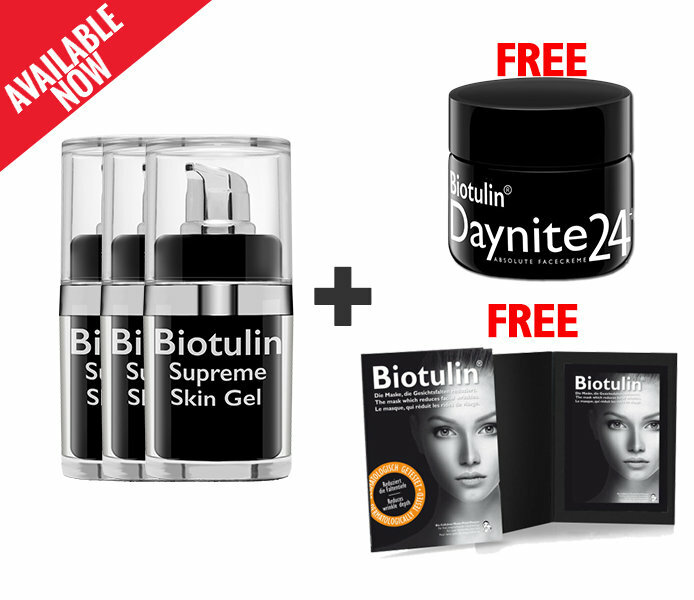 Biotulin Anti-Aging System removes wrinkes within one hour. 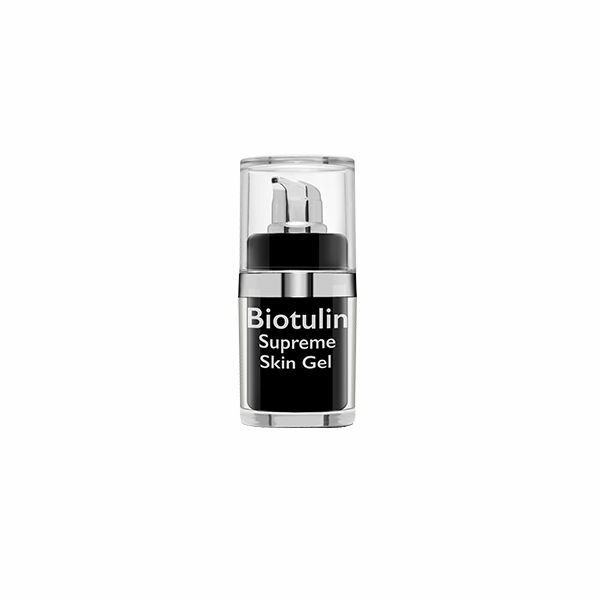 Biotulin the natural organic anti-wrinkle creme. 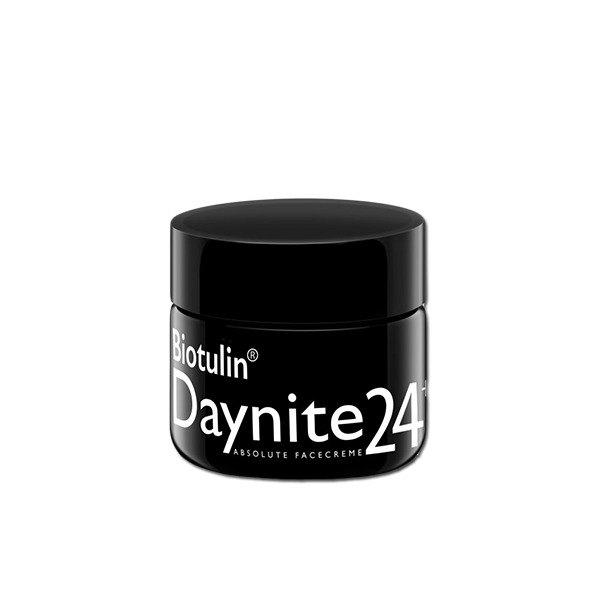 Buy 3x Biotulin and you will get a 4th bottle, the exclusive SkinRoller and our new day & night anti-wrinkle cream - Daynite24+ - for free.